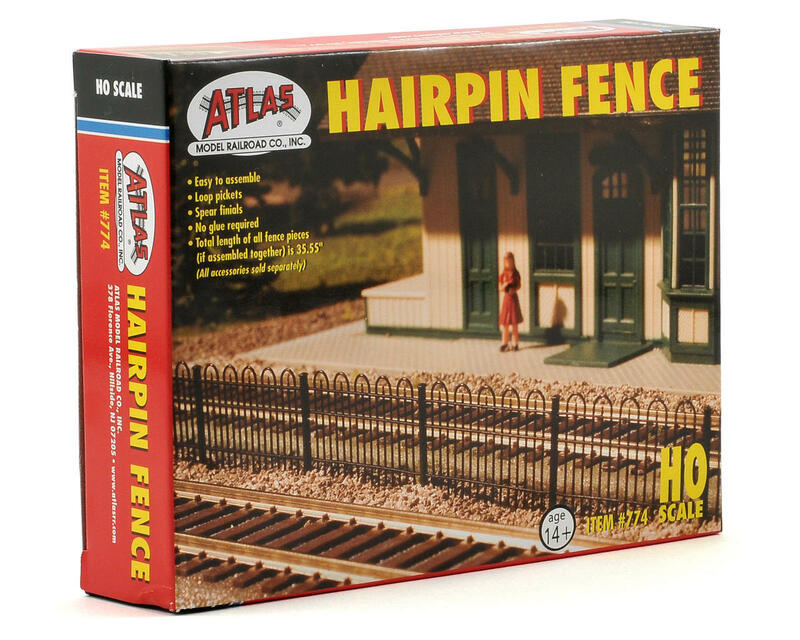 This is a Atlas Model Railroad HO-Scale 35" Hairpin Fence. The hairpin fence was commonly used by railroads to keep people from crossing the tracks in station areas. 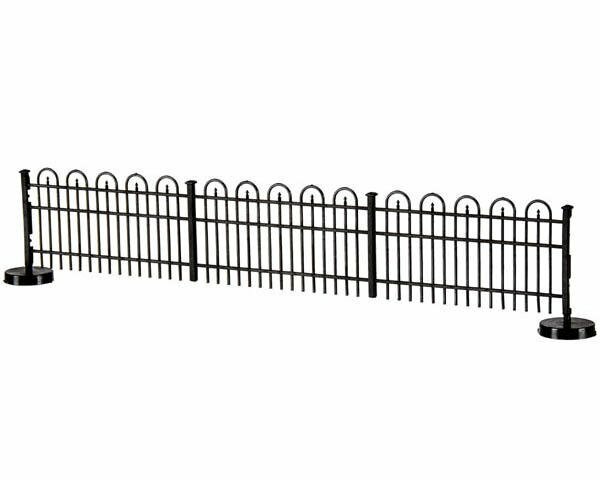 This fence can also be used around parking lots, parks, cemeteries and homes.